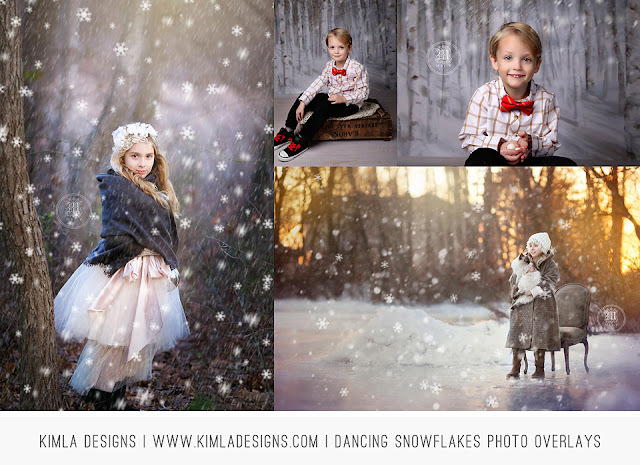 Beautiful Textures & Snow overlays packed in one huge Collection. All high quality will work with any editing software supporting layers ! 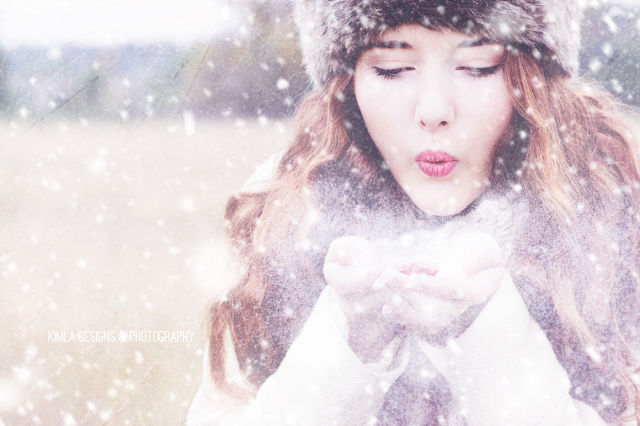 Beautiful 20 soft snow photo overlays, very easy to use, will work with any editing software supporting layers. Perfect for your studio shots or any on location photos. 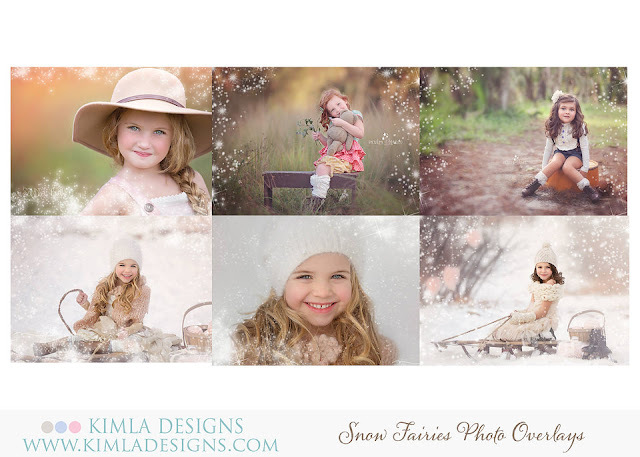 Small pack of 6 photo border, perfect for creating cards. If you like very delicate, soft touch to be added, you should check them out for sure ! 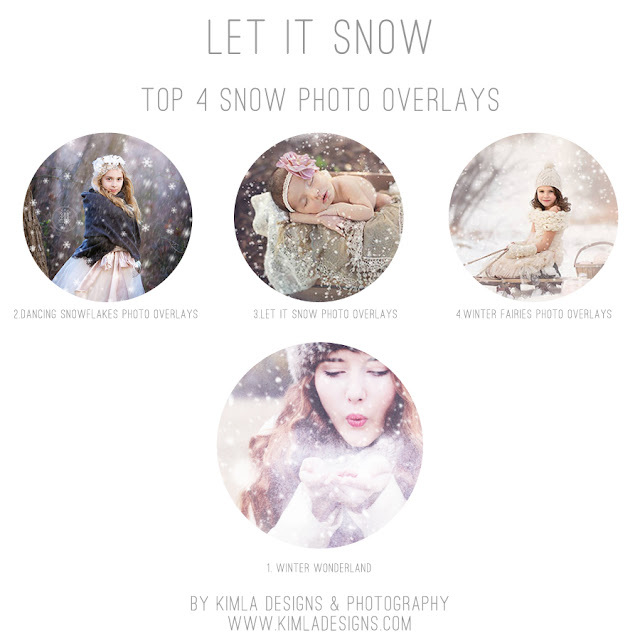 One more small pack of our Snow Overlays, this time with a little fairy inspired touch! 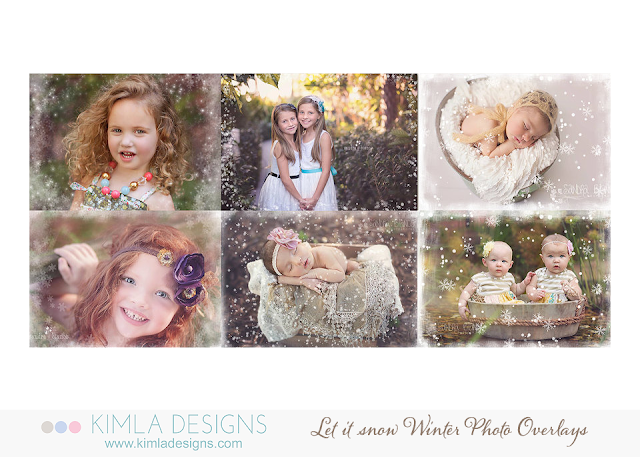 If you fancy a little bit winter fairy dust and gorgeous winter snowflakes this pack will be for you ! You will find PSD files & PNG files included in this pack, so great for Photoshop users and any other software supporting layers !